The legacy of colonization, war, rapid development, and crisis has produced a series of shocks to Algerian society. Rural ways of life were disrupted when the French took the best agricultural lands. After the war of independence, high hopes for a better future were frustrated by the years of crisis and civil war, and prospects are now mixed. The country has progressed over the last fifty years, but the process of modernization has been unequal and incomplete in many parts of the economy. The earlier agrarian society has become, for the most part, an urban industrial economy. 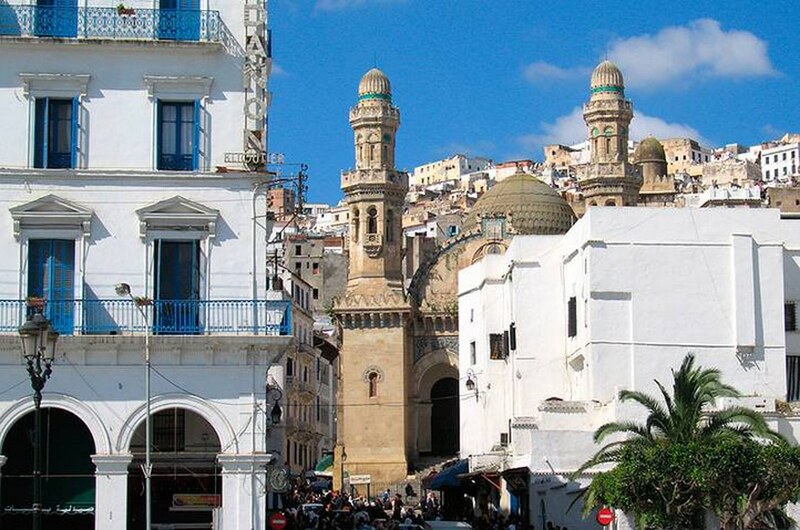 Most Algerians have become city dwellers, which has affected their way of life. Advances in education and health care have reinforced the trend towards smaller family sizes, but even those with a higher education face a lack of employment at their level of ability. In the 2012 Human Development Index, Algeria ranks 93rd out of 186 countries.